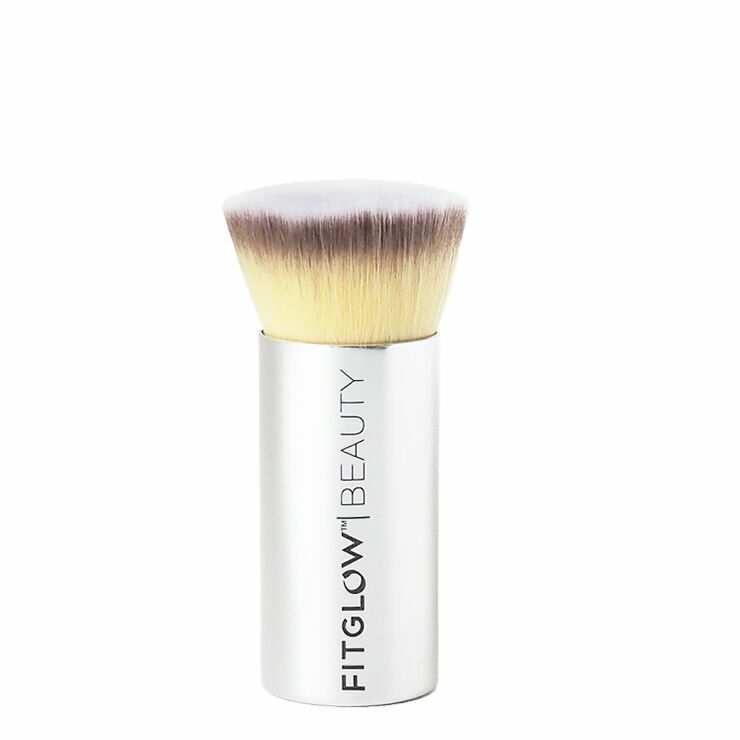 Get flawless looking coverage with Fitglow Beauty Vegan Teddy Foundation Brush. This luxurious brush is made with soft vegan bristles, so makeup application is a breeze. Perfect for use on all skin types, including sensitive skin. The result is an even-toned and refined look. Use light, even motions to apply foundation to the face and blend as needed. I love this brush. It is amazingly soft and luxurious.